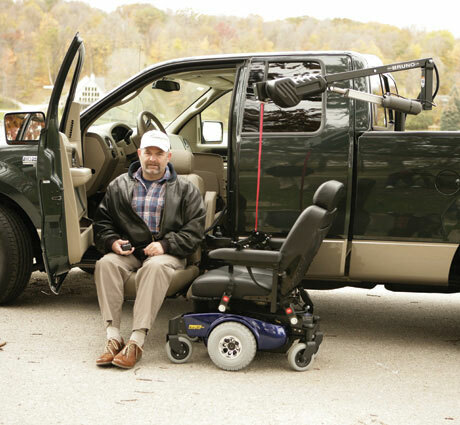 Erickson can install a variety of lifts for your vehicle to give you the most accessibility. Contact us to find out what kind of lift would work best for you, whether you have a van, truck, SUV, wagon, or sedan we can install a lift to meet your needs. Erickson is an authorized installer of Burno List Systems.